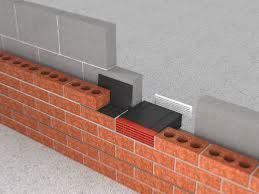 Tough, robust and effective airbrick ventilator presenting an equivalent area of 6170mm2 (free area of 6500mm²) per unit. Unique stepped front grille greatly reduces the entry of wind and driven rain. 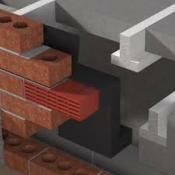 - Timloc cavity sleeves for ventilation through external walls to a building interior. Integral clip together facility allows multiple airbricks to be stacked together to form 9 x 6” and 9 x 9” sizes. Available in Terracotta, Buff/Sand and Black to blend with various brick types.